Beginning in the 1980’s, he was part of the now closed “Underground Music Press” and a number of other music-themed outlets. He also developed and co-managed the one-time largest and busiest MSN Web Entertainment Group, which held that position for 3 1/2 years in the early 2000’s. In the fall of 2013, he launched The Southland Music Line with photographer Stephen Anderson and artist Robby Amonett, which has continued his search for new and exciting music. Johnny has traveled thousands of miles visiting countless music venues around and the world. In 2017, he traveled to Australia/New Zealand for the Bruce Springsteen & E Street Band Tour (and in recent years) has followed several tours (Tom Petty & The Heartbreakers, U2, Foo Fighters, Phil Collins, Roger Waters, Fleetwod Mac, Jeff Lynne’s E.L.O. and more). Because of his love of music, he yearly attends more than 300 shows and lives to tell about it. 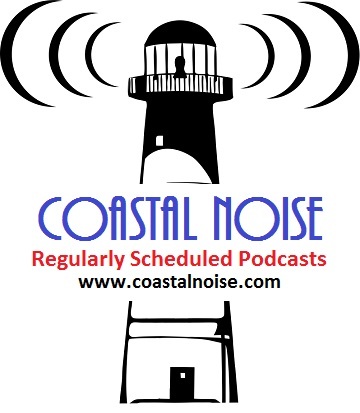 In 2016, Johnny hosted the TV show “Music Scene” – A celebration of the Gulf Coast music scene. He and his wife of 30 years presently call the Mississippi Gulf Coast their home. 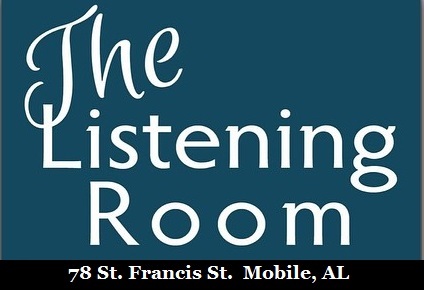 Click Here for the articles that have appeared at The Southland Music Line. 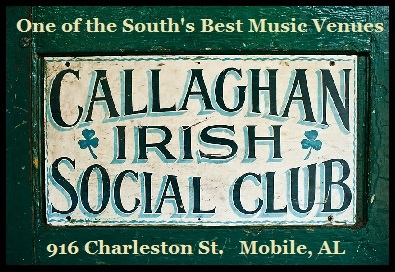 Click Here for a list of some of the articles, album reviews and more written or contributed by Johnny Cole. 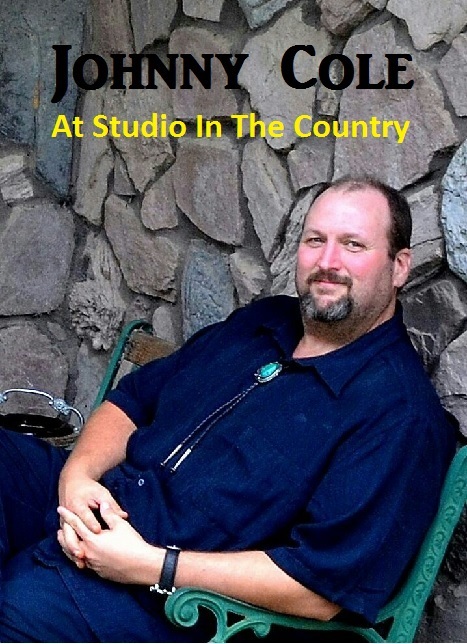 Robby Amonett has been featured in magazines, newspapers and articles in both print and online. His story has been told in great detail by many, and it is truly one worthy of knowing. His interesting past to his present work as an artist is a story one never tires of hearing. 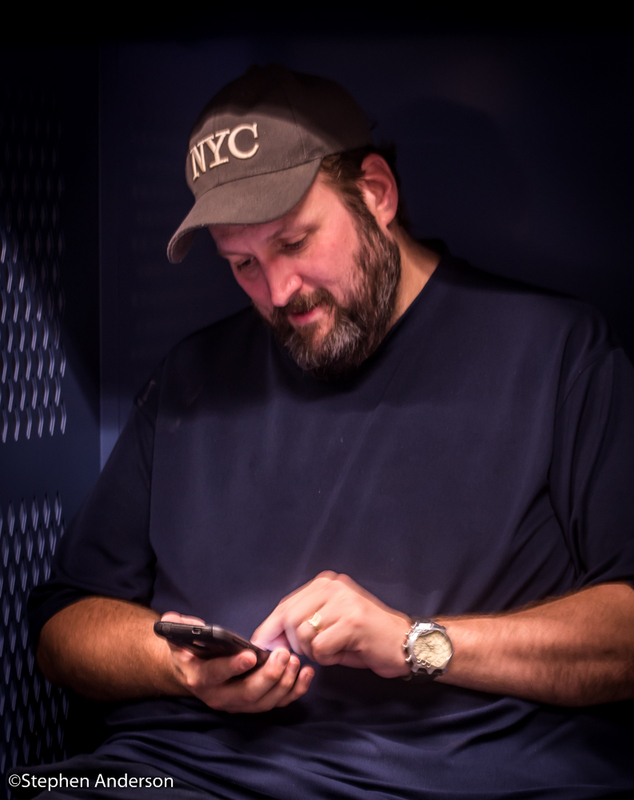 Robby paints countless numbers of bands and artists across the region and does so in real time as they perform. 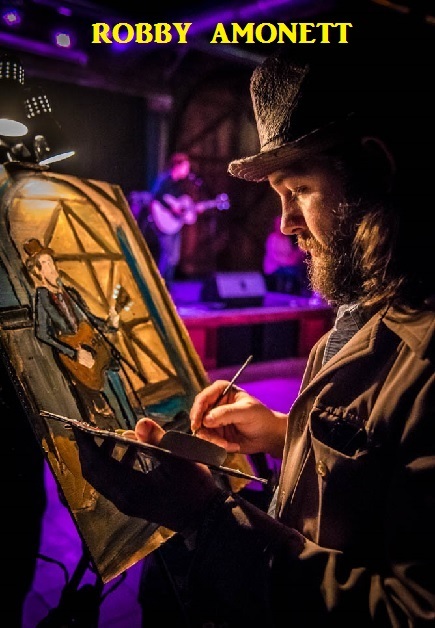 He has painted such bands and artists as: Alabama Shakes, Willie Sugarcapps, Rosco Bandana, Wet Willie, Soul Asylum, Hurray for The Riff Raff, Shovels & Rope, The Mulligan Brothers and many more. The Southland Music Line wanted Robby to be a part of this site because, first of all he’s one of the nicest guys around, and secondly, because of his incredible talent. His passion and love for music, friends and, of course, art makes him a favorite to many. His work will be displayed here in coming months and will also be available for purchase. 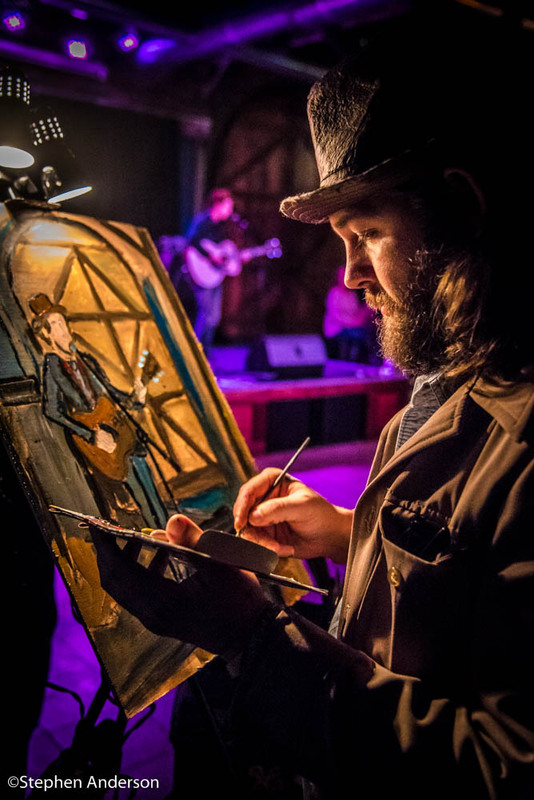 So often fans come to the shows and want a painting of his, but are not able to get one on that given night; well now they will be able to purchase his art whenever the time is right for them. More details are coming soon. Musicians looking down from stages along the Gulf Coast may see a familiar and friendly face – partially blocked by a Nikon camera that may have seen as much action as they have. Stephen C. Anderson (known as “Andy” to his many friends) has for years used his exceptional eye and and a variety of lenses to document the many inspiring musical moments that happen from the Gulf Coast and the Region. 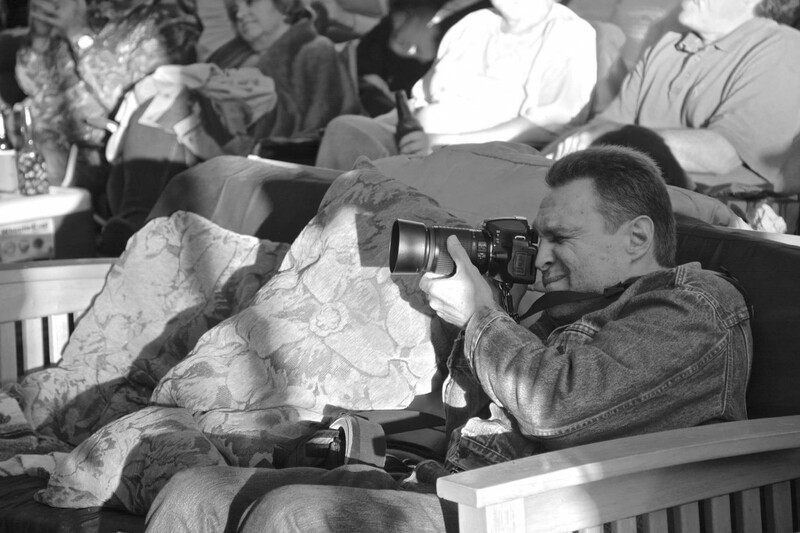 With a gentle smile and a respectful nod, he dips his eye behind his viewfinder, night after night. His ears catch every note, his hips every beat, while his eye searches for that special, elusive moment. A split-second, he says, can live forever, either in the memory or in a photograph. 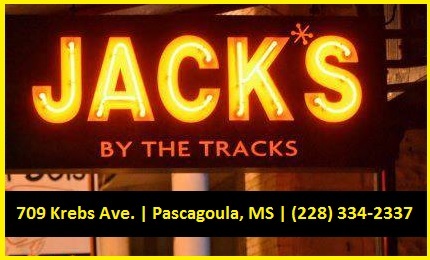 Anderson, a California transplant who landed in Pascagoula, MS in his teen years in the 1960s, has continually documented the musical heritage while honing his own craft. Always artistic by nature, Anderson first became interested in photography when he saw the stunning landscapes of the legendary Ansel Adams and the gritty street documentaries of Henri Carter Bresson. He studied Radio, TV and Film at the University of Southern Mississippi (while earning a degree in Speech Education) and at the Artography Academy in North Hollywood, Calif.
His favorite photographers include Jim Marshall, Baron Wolman and Robert Knight. Another influence was fashion photographer Alfredo Demollie, who became a close friend and mentor. Over the years he has been up close to photograph such musical greats as The Police, Johnny Cash, Boz Scaggs, Crosby, Stills and Nash, the (original) Allman Brothers Band, Dr. John, Slash, B.B. King, James McMurtry, Ray Wylie Hubbard, Marty Stuart, Lukas Nelson, Larkin Poe, and thousands more. In 2017, his photograph of Jimmy Buffett was used for the cover of the book “Jimmy Buffett: A Good Life All the Way” by Ryan White. 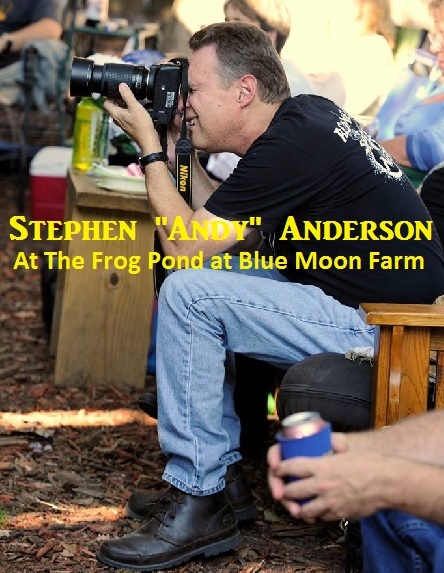 In recent years, he has also photographed at the Bogalusa Blues & Heritage Festival, Sun Radio Sessions, South By Southwest, Bentonia Blues Festival and can be reguarly found taking photos at the highly popular Frog Pond at Blue Moon Farm. 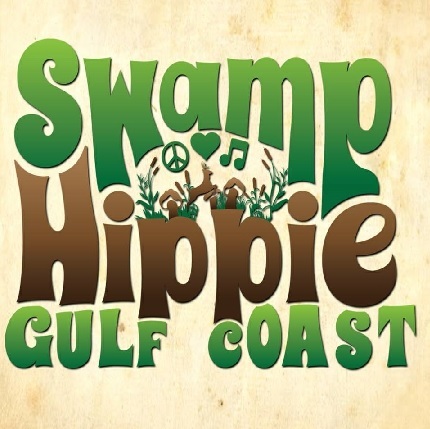 Though he’s paid his share of cover charges and ticket prices over the years – and enjoyed the perks of the laminated passes that vaunted shooters such as he often enjoy – Anderson says he’s thankful that many venues along the Gulf Coast continue to offer free live music. Click Here to visit for his most recent photos. Sandra Cole, NBCT, Med – Proof Reading / Editing Dept. Connie Carnley Gibbs – Article Consultant / Editing Dept. Cindy Thamert – Proofreading / Editing Dept.